The move is a break from the normal practice of the DOJ to defend federal laws when they are challenged in court. Under President Trump, the department has opted not to defend a law that it strongly opposes. 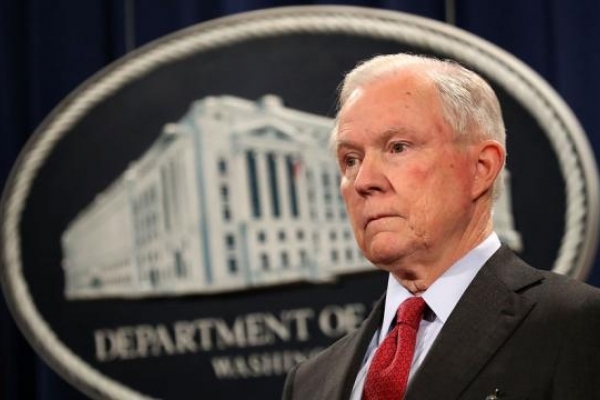 Attorney General Jeff Sessions acknowledged in a letter to Speaker Paul Ryan (R-Wis.) that the DOJ has a "longstanding tradition" of defending federal laws, but argued that this is "a rare case where the proper course is to forgo defense" of the law.